Top exhibitions in Vienna in early 2015 include celebrations of the Congress of Vienna and the Ringstrasse and a variety of contemporary and older art. 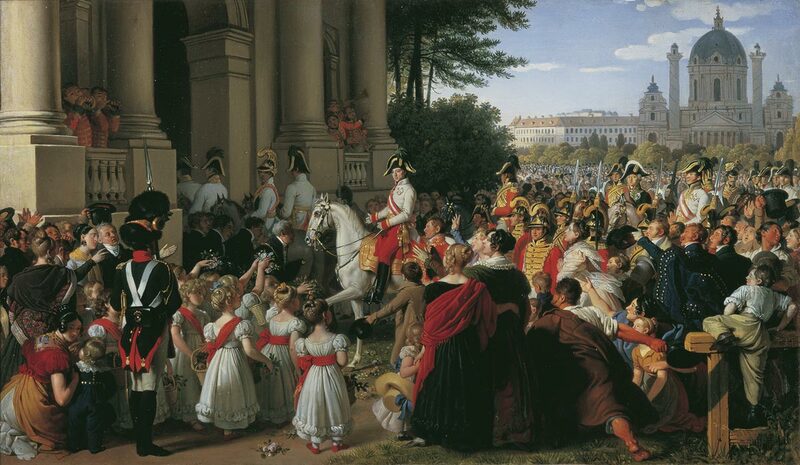 Two centuries ago, the power elite of Europe met in Vienna to reshape Europe following the defeat of Napoleon – art and artifacts from this top diplomatic and social event will be on show in the Belvedere. Events and special exhibitions will mark the 150th anniversary of the monumental Ringstraße around central Vienna. As usual, Vienna’s large number of modern and contemporary art museums will stage major temporary exhibitions while Expressionist sketches will visit from the Musée d’Orsay and Old Masters from Dresden. The Unteres Belvedere and Orangerie will host the Europa in Wien. Der Wiener Kongress von 1814/15 (Europe in Vienna. The Congress of Vienna 1814/15) from 20 February to 21 June 2015. 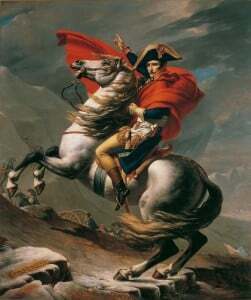 This congress at the end of the Napoleonic wars lasted for months and, apart from redrawing the borders of Europe following the Napoleonic wars, was the diplomatic, political, and social event of the century. The Oberes Belvedere hosts the special Jasper Johns: Regrets exhibition from 13 January to 26 April 2015. The show of around 30 items includes some of the most recent work of this multifaceted American artist. 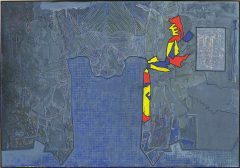 It will be the first retrospective since 1987 in Vienna of Jasper Johns works. Contemporary art will be on display in the Vienna for Art’s Sake! from 27 February to 31 May 2015. This will allow 13 artists to place contemporary works in the newly restored grand Baroque rooms of the Winter Palace. Around hundred works from the Dresden State Art Collection will be on display in the Rembrandt – Titian – Belloto: Spirit and Splendour of the Dresden Picture Gallery (Geist und Glanz der Dresdner Gemäldegalerie) from 11 June to 26 October 2015 in the Winter Palace of Prince Eugene. The Kunsthalle Wien in the MuseumQuartier will have a special Destination Vienna exhibition from 17 April to 31 May. It will draw attention to a variety of aspects of living in Vienna including themes on the influence of economic, political, and institutional aspects on the lives of the Viennese. 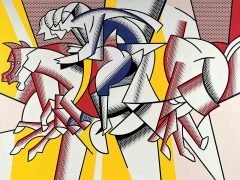 Ludwig Goes Pop in the Museum Moderner Kunst-Stiftung Ludwig Wien (mumok) will bring more than 100 artworks from six of the museums closely associated with the Ludgwig art-collecting couple to Vienna from 12 February to 13 September 2015. A further temporary exhibition in the mumok is theMy Body Is the Event – Viennese Actionism and International Performance ( Mein Körper ist das Ereignis – Wiener Aktionismus und international Performance) from 6 March to 23 August 2015. This exhibition will juxtaposition actionist works by Günter Brus, Otto Muehl, Hermann Nitsch and Rudolf Schwarzkogler with performance art works b amongst others Marina Abramovic, Joseph Beuys, Paul McCarthy and Yoko Ono. 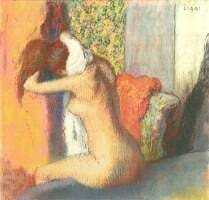 The Albertina will have 200 sketches on display in the Degas, Cézanne, Seurat Archive of Dreams from the Musée d’Orsay from 30 January to 5 March 2015. The Parisian museum has around 80,000 sketches but these are rarely shown, especially in foreign cities, due to the sensitivity to light. Vienna’s Ringstraße that surrounds the center of the city with a monumental avenue turns 150 in 2015. Several events and exhibitions are arranged on events related to the Ringstrasse through the past 150 years. Too Modern For The Front Row – the story behind the construction of the Secession, 19 March to 11 October 2015, at the Secession building. Ringstrasse. A Jewish Boulevard? 25 March to 4 October 2015 in the Jewish Museum Vienna. Vienna, the pearl of the empire. Plans for Hitler , 19 March to 17 August 2015,in the Az W – Architekturzentrum Wien. As the second largest city in the Reich – plans for Vienna were big.